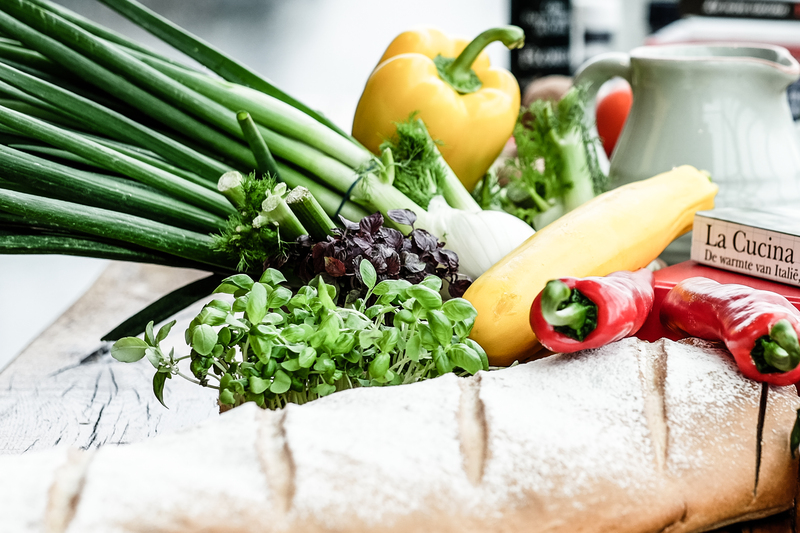 Are you looking for some kitchen time saving tips? Do you desire to get control of the chaos when it comes to meals? Meals and its preparation is sometimes the last thing that comes to our mind. Specifically when we are busy taking care of so many other things. This is not an unusual thing for busy moms. We always find ourselves so busy that we do not make out time for planning meal times. The children have practice or activities. Our loved ones have needs. There are chores which never seem to end. Busy moms are busy all the time. 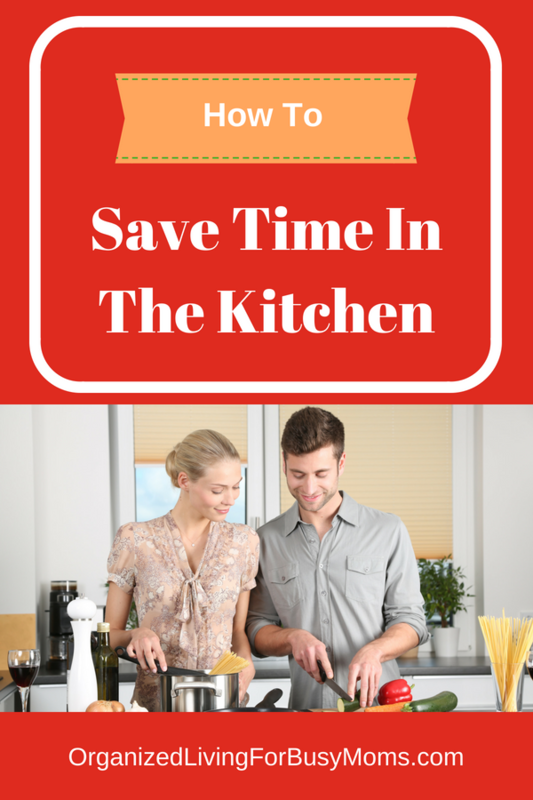 In this article, we are going to talk about time-saving tips in the kitchen. There are ways to accommodate the activities of the week. And, still, make time to prepare great meals. This is a very important kitchen time-saving tip. 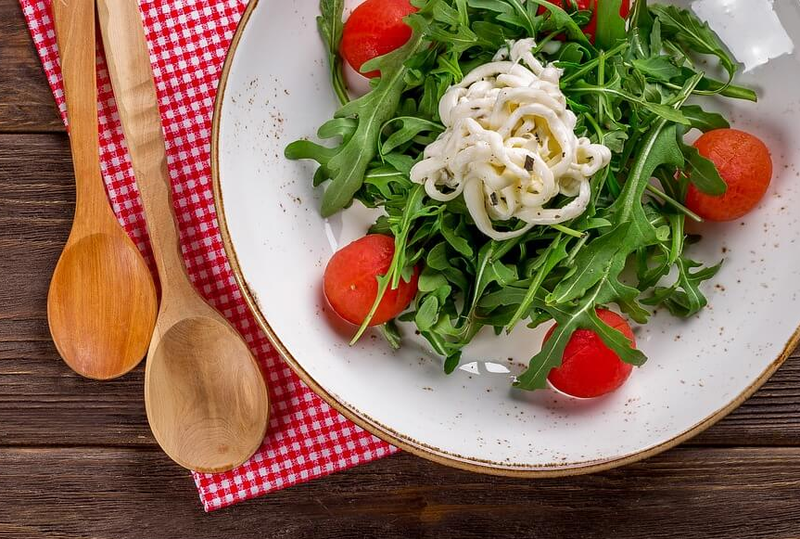 You need to have a meal plan created beforehand. This helps you to save a reasonable amount of time. You do not have to start thinking about what you want to cook each time you enter the kitchen. Prepare a meal plan for one week of meals. Or, if you have time, prepare a plan for two weeks of meals. As you create more meal plans, you can recycle them. This will allow you to save more time in the future. A big part of the work will already be done for you. Most times we prepare foods while in a haste trying to meet up with time. We tend to forget necessary points. So in order to save time, it is advisable to revisit your recipe. Read it in full before you start cooking. Reread it again, as it only takes a couple of minutes. This will help you “put yourself together” and consequently save time. Ingredients that are in their season takes less time to prepare. They give the best flavour, and they cook quickly. Of course, it’s their time of year. Moreover, these ingredients will save you money as they will equally be cheaper. Before you start your food preparation, ensure you have all the needed tools. Then, you are more prepared to start. Arrange them in such a way; you can use them quickly as needed. Ensure that you have a nice set of kitchen utensils. This will save you time trying to improvise. Also, have your ingredients prepared beforehand. Your peppers ground and vegetables sliced, will help you save preparation time. During weekends, use the time to prepare for the weekdays. This will help when the time is of the essence. This involves preparing more ingredients ahead of time. Have leftover foods on hand for quick fixes. Or, cook and freeze extra casseroles several times each month. Simply double one of your family’s favorite recipes. Some recipes allow you to prepare and freeze. Then, pull out the night before to thaw. Next, it is ready to cook the next evening without taking time to “prepare” it. This method is very efficient and can save you a lot of time spent in the kitchen. Are you a busy mom with kitchen time-saving tips? We would love to hear from you! Please let us know your best ideas!